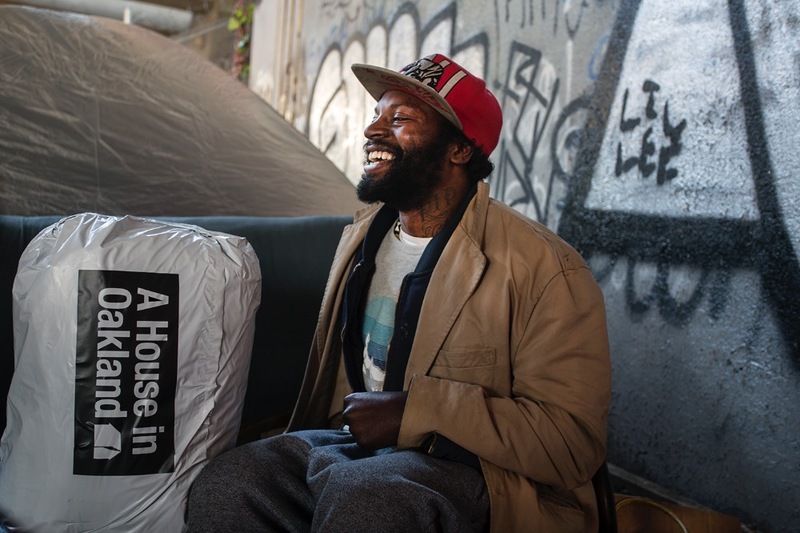 A House in Oakland is an independent project engaged in the struggles of the homeless through direct action. We are a Do-it-yourself collective and we have been using our own funds and resources to make this project happen. 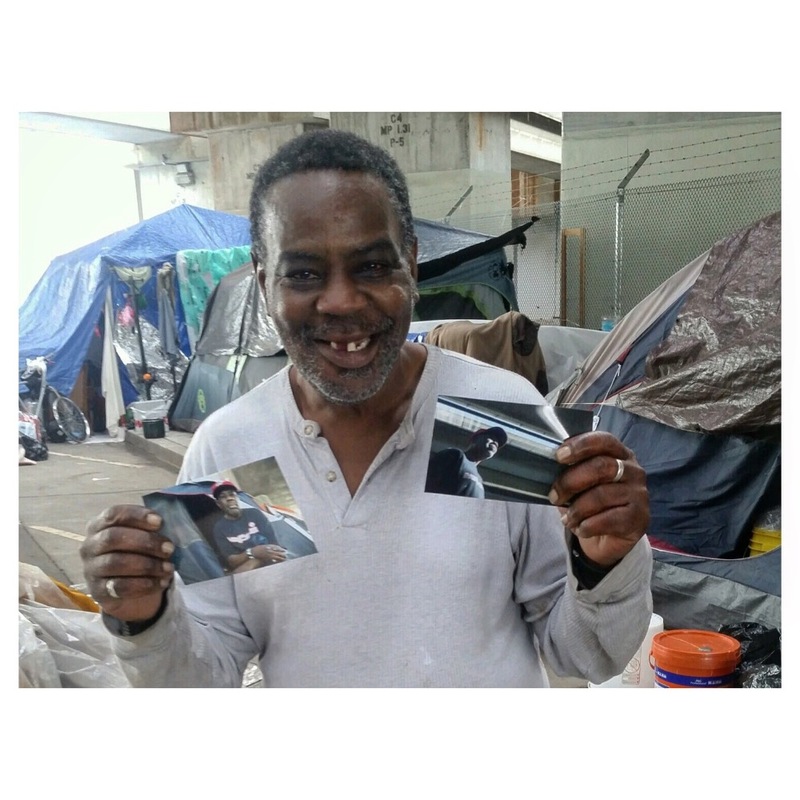 With your donations, the collective will continue to utilize time and resources to shelter the homeless in Oakland, “How To” literature will also be produced and made available to the public, educating citizens on how to build their own shelters for distribution to those in need. We will provide a care package for the homeless which includes: a tent, a sleeping bag, a blanket, socks, hoodie, toothpaste, flashlight and cleaning wipes. We need your help to continue building homes and keep the homeless warm and sheltered through a legitimate and established manner. 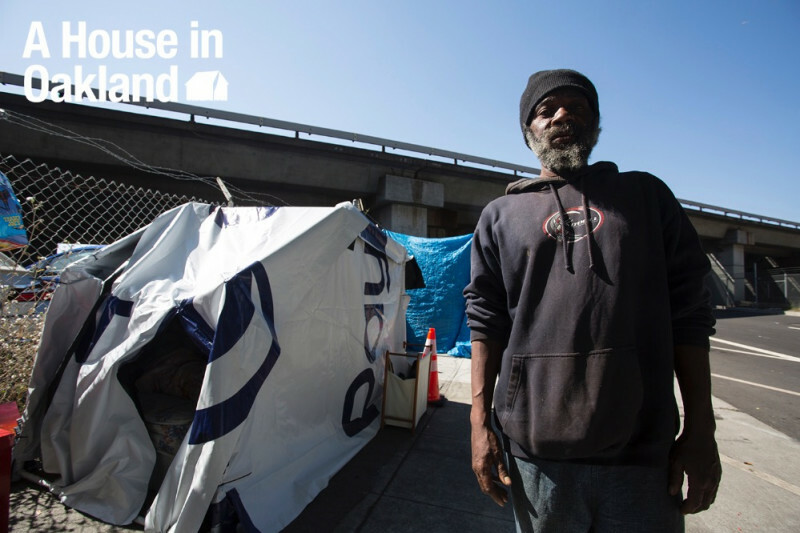 House In Oakland just donated our first batch of tents, sleeping bags and care packages. Our people are very happy and grateful, thanks su much for making such a positive impact in the Oakland Homeless Community! Soldier with a care package from us! To all of you, who donated their time, money and clothing to our project, we’d like to extend our gratitude and upmost respect. For the last month, we’ve been utilizing the initial funds to arrange for more distributions to our brothers and sisters in need. We’d also like to apologize for the brief disruption in the donation platform. Law enforcement was making their presence known, so we thought it necessary for the safety and future of the project to lay low for a spell. Thank you for your patience and continued support while we sorted this out. The donation platform is live again! We will have more updates soon, including the photos and short films we’ve been producing for A House in Oakland. Hello! 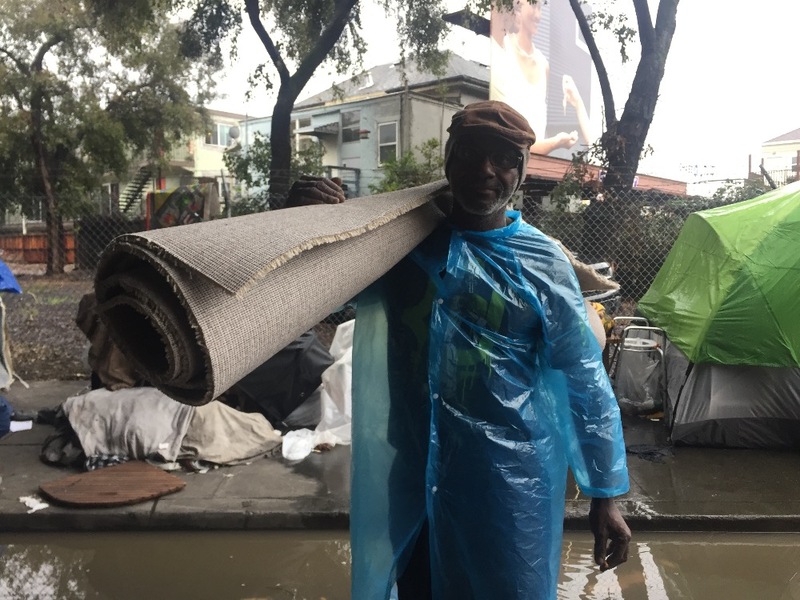 Thanks so much for all your support, people have donated carpeting, flowers and skills to help the homeless community warm during these rainy days. Your solidarity is highly appreciated! So sorry to hear this sad news. I hope this contribution helps to achieve your goal.